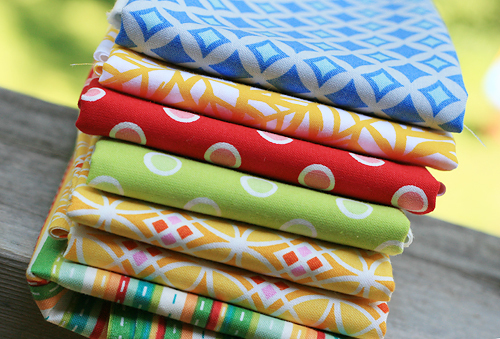 I am supposed to be finishing projects this weekend...not out buying more fabric. But in my defense, I was at my LQS looking for some backing for a few baby quilts. I didn't find anything for those, but did pick up these pretty prints.